Greater attention is needed on the humanitarian dimensions, uses and applications of projects and project management. Researchers can provide relevant evidence-based information to empower practitioners, and Project Management Research and Practice has been conceived, developed and published to do this. Research papers, practitioner articles, and other high quality submissions will be published to contribute to the broader conversation of how projects and their management can affect meaningful, socially-responsible change in support of public priorities. Topics will include-but not limited to-climate change, health and well-being, education, sustainable consumption, smart cities and renewable energy. As an open access journal, PMRP demonstrates its commitment to making freely available research, practitioner and educational insights. It is the only project management journal with this orientation but does not want to remain the only forum bringing attention to these issues. The editorial team actively seeks contributions from and relationships with individuals, organizations and associations that wish to do the same. 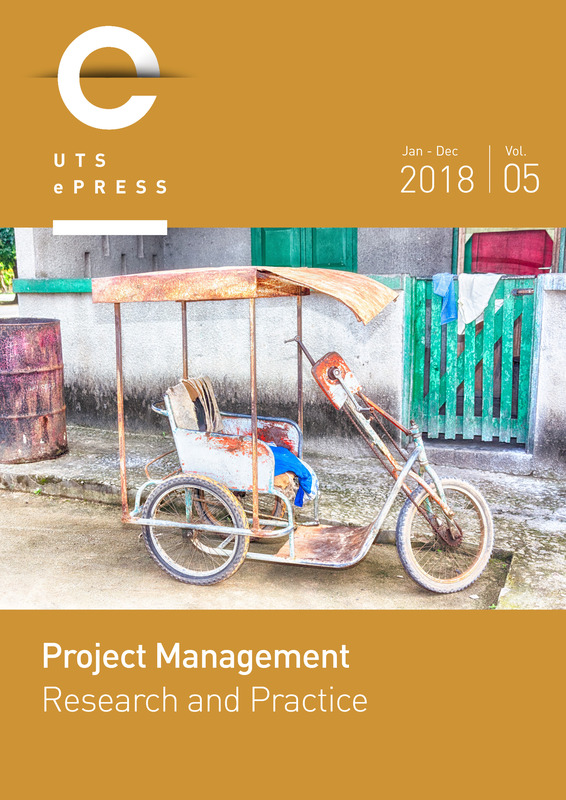 PMRP benefits from building on the success of its predecessors (Organisational Project Management and the Journal of Project, Program and Portfolio Management), both edited by Professor Shankar Sankaran. This journal does not charge any type of article processing charge (APC) or any type of article submission charge.